Have a dashing look in your casual life with Maroon Poly-Cotton Polo T Shirt for Men having good quality stuff and stitching. 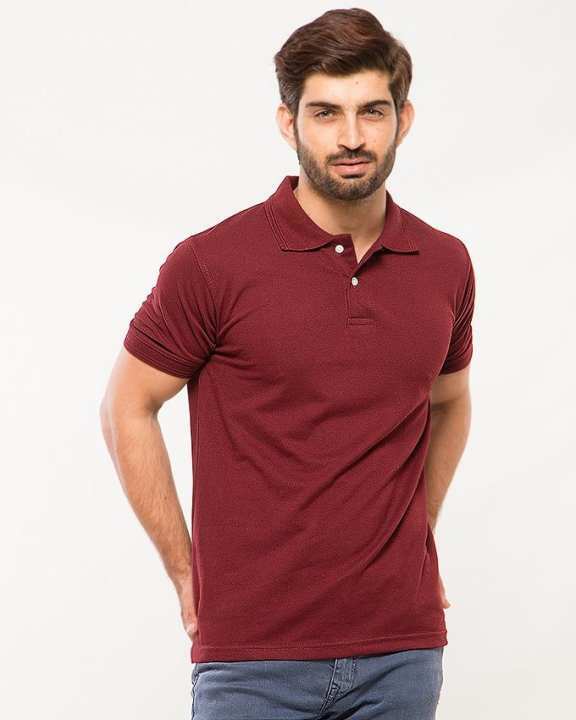 1 Maroon Poly-Cotton Polo T Shirt for Men. I ordered medium but seller sent me small size although quality seems good . 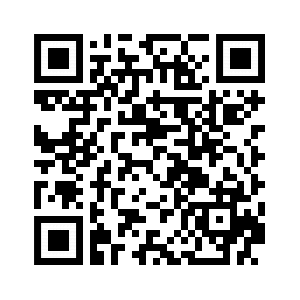 very bad experience. is it maroon or red? Is it regular sleeved or short sleeved?